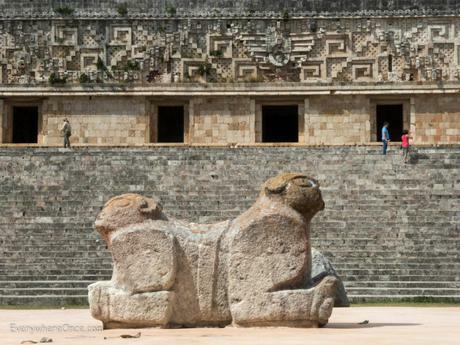 We’ve visited ancient Mayan cities from Mexico’s Chichen Itza to Guatemala’s Tikal along with a slew of others in between. 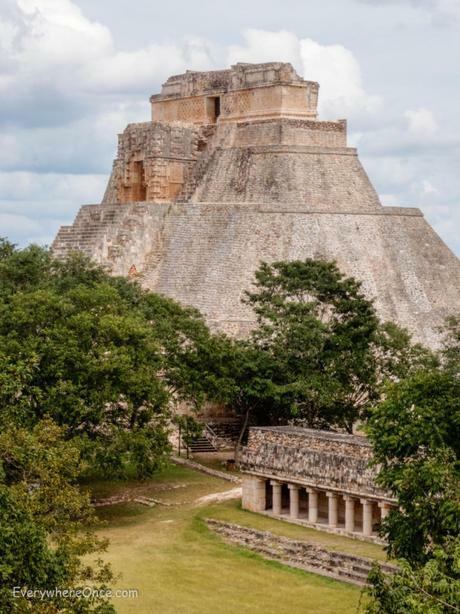 And while some of those sites are larger, more historically important, or were more fun to get to, none impressed us as much as Uxmal. 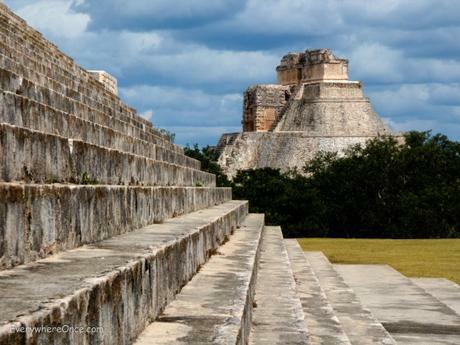 Located in Yucatan, Mexico, about an hour’s drive south of Merida, Uxmal is considered one of the best preserved Mayan sites anywhere. It certainly seemed that way to us. 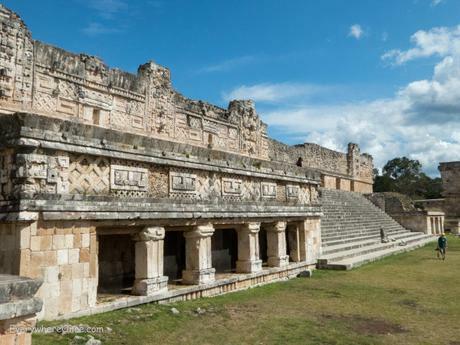 Many of the detailed frescos that other Mayan ruins have lost to time remain intact at Uxmal. I also found the site topography more visually pleasing than anywhere else we visited. With many of the structures situated high on hilltops you get good ruin views from nearly everywhere in the park. Mayan Ecotours to Celestun. No Bueno!